Fun app for simple logos. Great tool for blogs and memes for socual media. I love this app. Making amateur newsletter logos, kids stuff. Maybe a little disappointed that I can't use the pro stuff. BUT, I can import, so it's just as good. Even stirs a bit of creativity to imitate some of the pro stuff. Even the least creative folk can enjoy a creative app. Perhaps increasing user interface would prove beneficial. 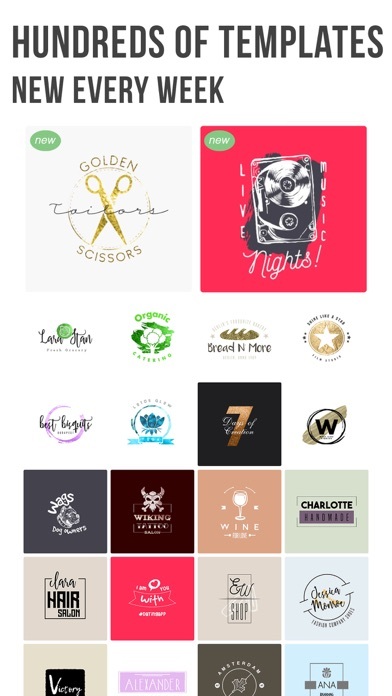 I have used many logo apps. This is by far the best and for the low low cost to upgrade you won’t believe how far you can go. Don’t waste anymore time hit that button!!!!! 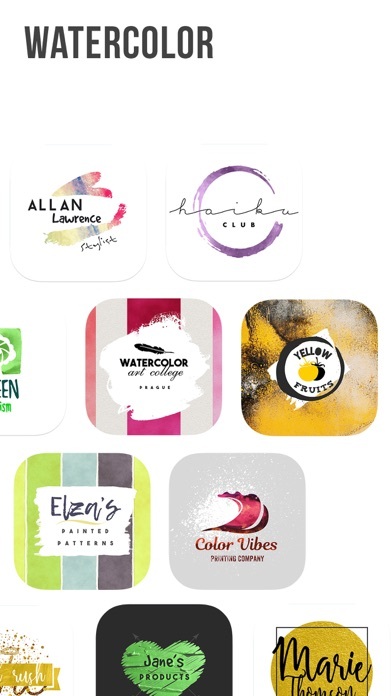 Couldn't have found a better logo design app. Easy to use!!! 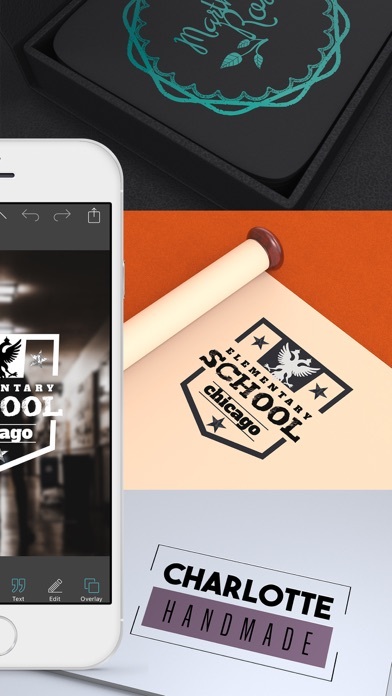 Great app for making logos! No brainer! Just get it. I promise you, you’ll be glad you did. Love this app so much!! Great app! Very user friendly! Use it all the time for quick edits for my business. Super easy to use and has not let me down yet. So simple to use & so many fun options!!! Effortless make logos and other designs. I respect developers work and they deserve to be paid; I just feel that they are asking quite a bit. 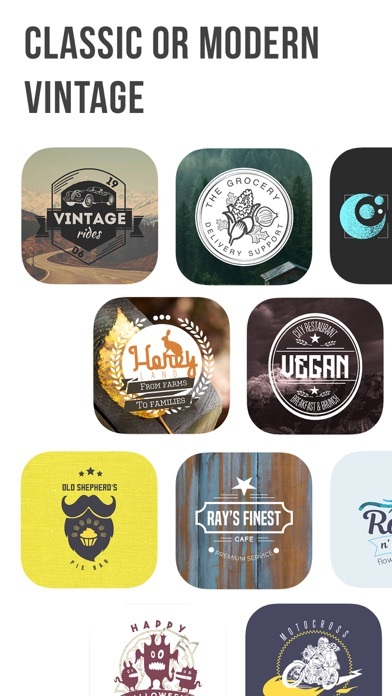 Vintage Logo Enables me to create quick visually stunning logos in a matter of minutes! I just have to say I have tried a bunch of logo maker apps and this is by far the best one. Keep up the good work!! So easy to use! Iv already recommended this bundle to several other creative folks. So far intuitive. Lots of creative control. Fast. Loving it! Don’t bother buying that app. I bought it just to find out you have to spend more money once your are in that app to do literally anything. Just started using. Looks really good so far. Excited to dig into it more. Easy to use. Where has this app been. A must need for branding. 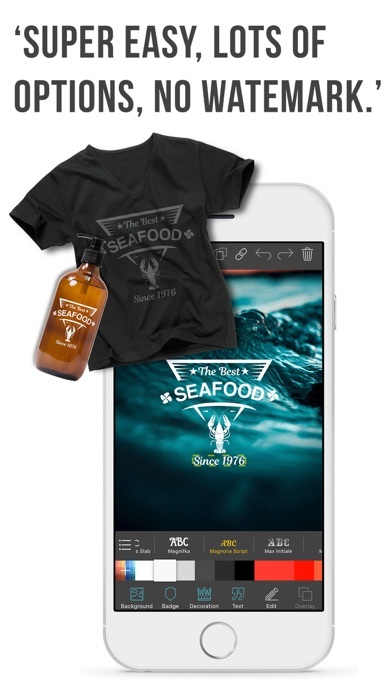 bought this app to work on a simple logo design for a new business. Fun and easy to use. Saves me time. Going pro is worth it. 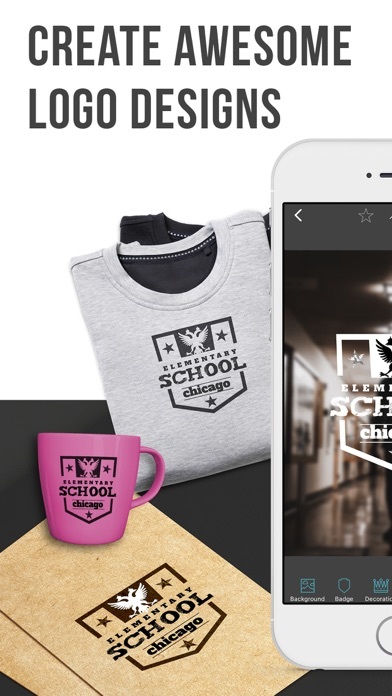 This app has tipped into a very determined goal to create custom and unique logos. 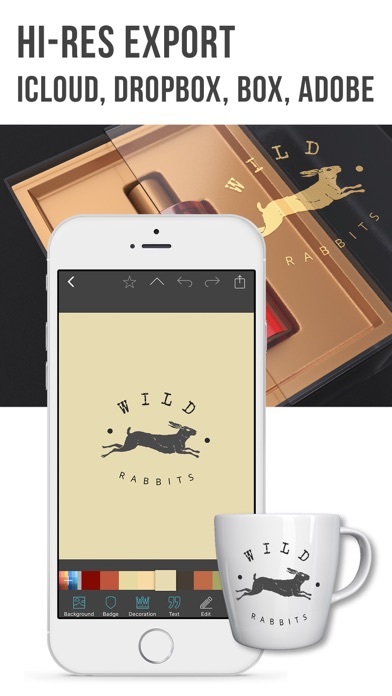 This app has most of what you need for a great design. Could have more specific themes, such as “science” etc. 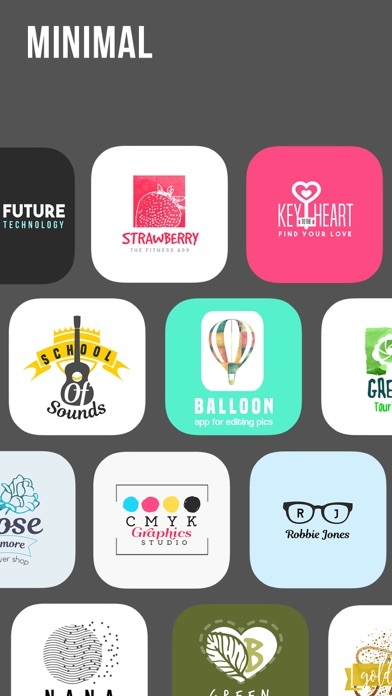 This by far is the best logo making app I have found. Tons of choices and for $1.99 it’s worth it. This was a great app! This is so easy to use and I love that I can play with it while on-the-go. 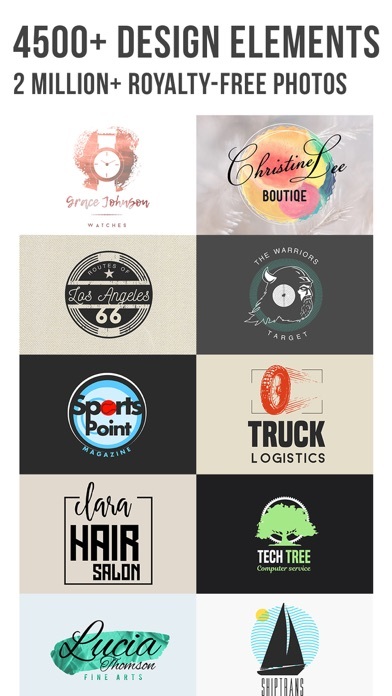 I have several small businesses and needed a few basic logos, nothing I needed to spend hundreds of dollars on. This app allows plenty of creativity and the ability to create something unique and beautiful. I love the fact that it gives me so many features included that you can use to your advantage. From exporting options to imported text, this app is one of a kind! I definitely recommend!